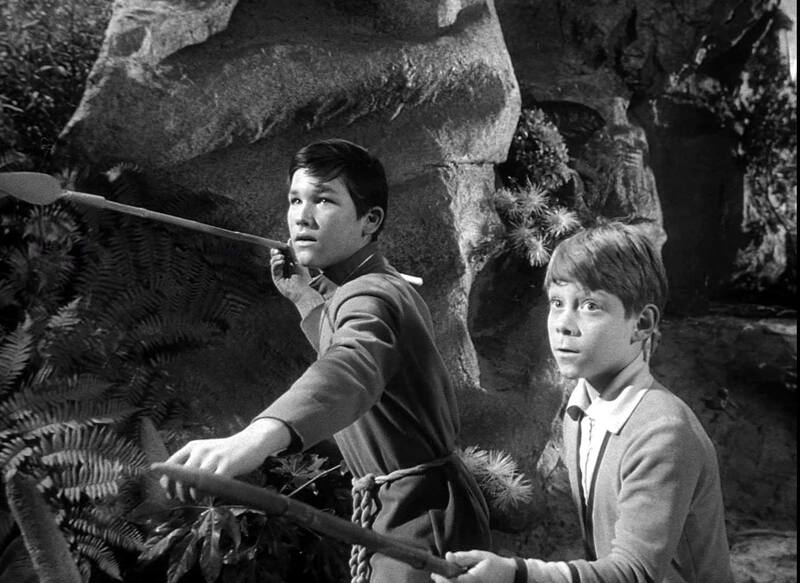 Welcome Galactic Castaways, this is Alpha Control the podcast about Irwin Allen’s classic 1960’s Sci-Fi Adventure television series LOST IN SPACE. 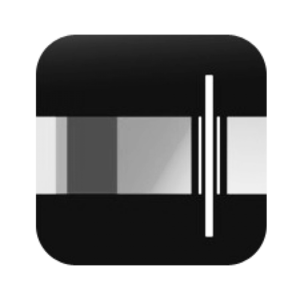 Listen to a comprehensive review of one episode of the series per podcast. 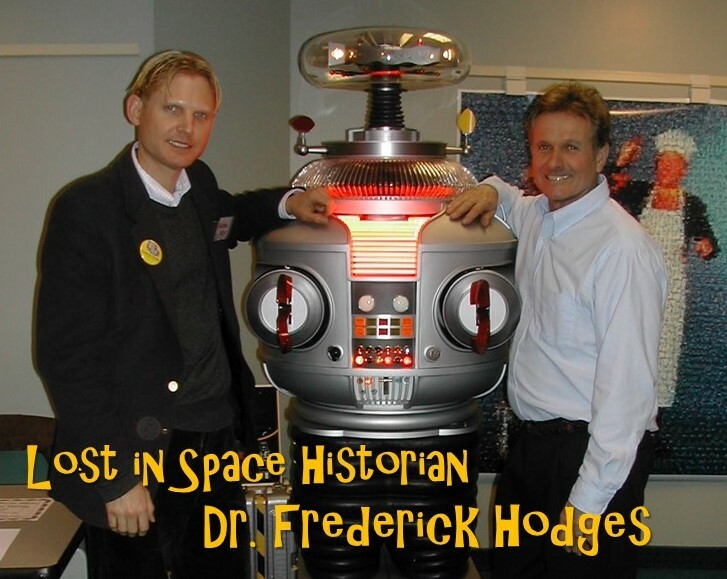 We also release special shows and interviews focusing on subjects directly related to Lost in Space. 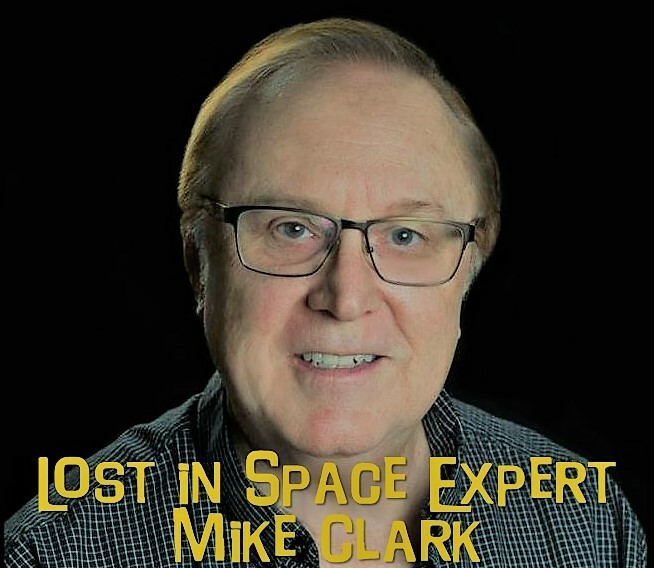 Alpha Control is an interesting, fun walk down memory lane with two fans who grew up watching Lost in Space that finally get the opportunity to share their knowledge and love of the show with a wider audience. SUBSCRIBE NOW & NEVER MISS A NEW EPISODE! 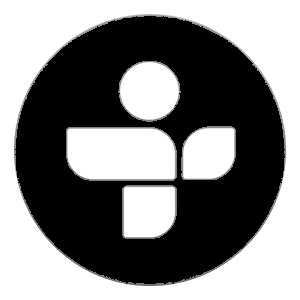 Welcome Galactic Castaways, this is Alpha Control the podcast about Irwin Allen’s classic 1960’s Sci-Fi Adventure television series LOST IN SPACE. Listen to a comprehensive review of all three seasons. YES, all 83 episodes of the series! 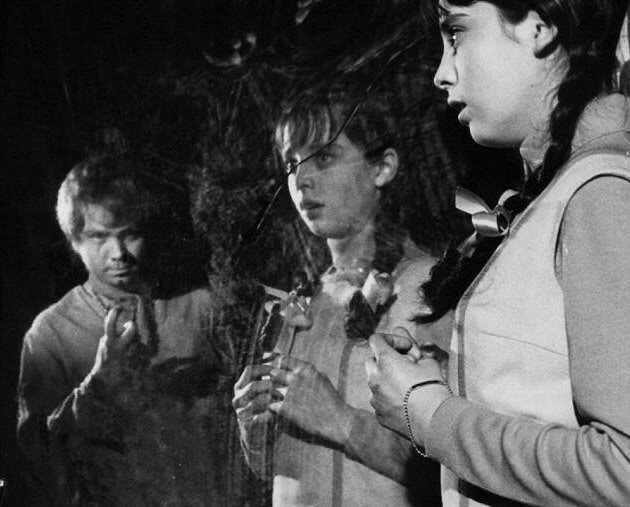 We cover one episode of the show per podcast and also release special shows and interviews focusing on subjects directly related to Lost in Space. 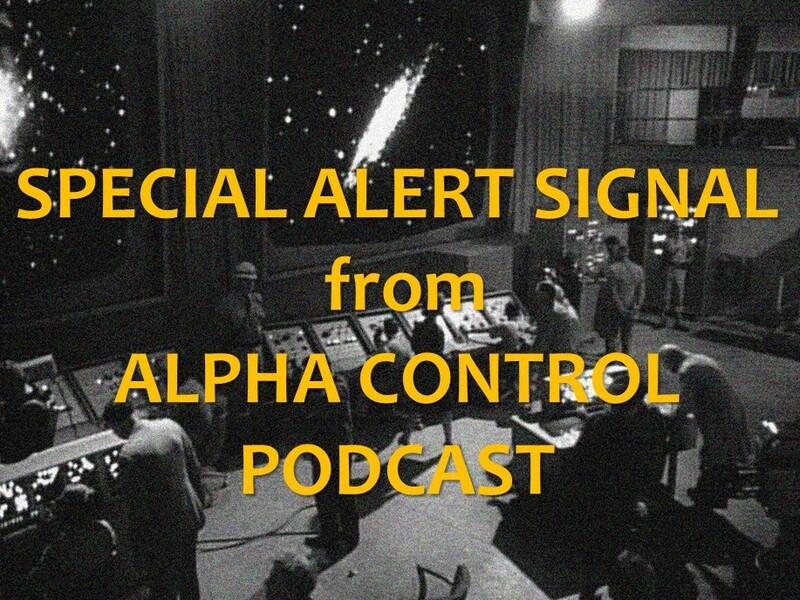 Alpha Control is an interesting, fun walk down memory lane with two fans who grew up watching Lost in Space that finally get the opportunity to share their knowledge and love of the show with a wider audience.